(AP) - President Bush on Friday signed a long-debated compact designed to prevent Great Lakes water from being sent to thirsty areas while requiring the region's eight states to regulate their own water use. It was the final step in a nearly decade-long quest to strengthen legal protections against diverting water from the system consisting of the five lakes, their connecting channels and the St. Lawrence River. They contain nearly 20 percent of the world's fresh surface water and supply eight states and two Canadian provinces, which have a combined population of roughly 40 million. 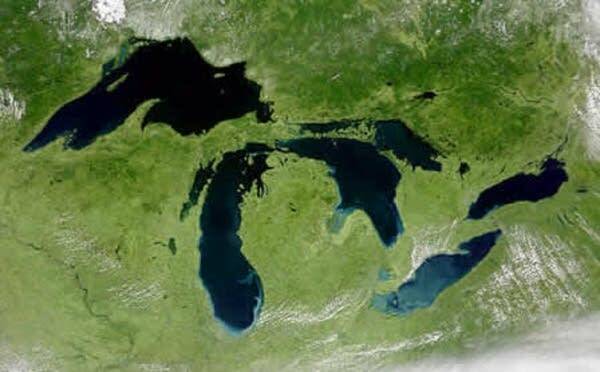 "Together, we have taken a major step to protect the Great Lakes," said Wisconsin Gov. Jim Doyle, chairman of the Council of Great Lakes Governors. "I am hopeful that this historic cooperation will enable us to accelerate our future efforts." The deal was negotiated by the governors and ratified by legislatures in all eight states. Congress recently gave its approval. The Canadian provinces of Ontario and Quebec adopted similar policies. The pact bans new diversions of water, with limited exceptions for communities near the basin boundary that meet rigorous requirements. It also requires the states to adopt policies for managing water use, giving them considerable flexibility while requiring them to meet common standards. The plans could be mandatory or voluntary. Regional goals will be reviewed every five years. 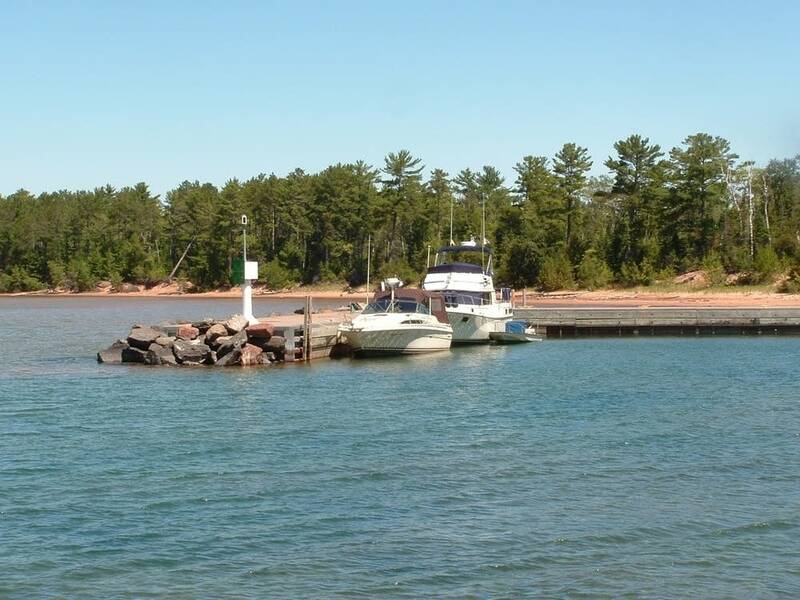 Negotiations leading to the compact began in the late 1990s after an Ontario consulting firm obtained a provincial permit to ship 158 million gallons of Lake Superior water to Asia each year. It later was withdrawn, but the case sent a shudder through the region and led the governors to investigate whether they had sufficient legal authority to reject similar attempts. Supporters noted a United Nations estimate that by 2025, two-thirds of the world's population would lack ready access to clean, fresh water. The compact drew bipartisan support and was endorsed by presidential nominees Barack Obama and John McCain, as well as business and environmental groups in the region. But some environmentalists questioned whether it was strong enough. Critics focused on a provision allowing diversions of water in containers smaller than 5.7 gallons, designed to accommodate bottled water. U.S. Rep. Bart Stupak, a Michigan Democrat who voted against the compact, said it could make water subject to international trade laws by defining it as a product. Supporters said the deal's protections were adequate and that international law cannot require any nation to extract its natural resources.